ACTABS Membership Helped Me Take Our School to the Next Level! 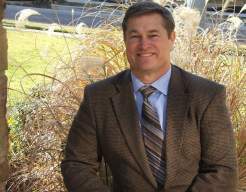 "From the engaged, hands-on approach of our Executive Director, to the collegiality of other principals, superintendents, and headmasters, ACTABS provided our school with the accountability and support needed to take our school to the next level. 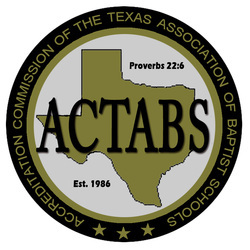 Having searched the other accrediting agencies, I found ACTABS the only one small enough to provide that special Texas down-home support, yet large enough to provide myself and our teachers of a large urban private school, the training and accountability needed to make a difference for Christ in our community."